Do you want to recover your Opera Mail from a backup or import your mail accounts and messages into the newest version? If you are transferring your mail to a new computer or you corrupted your mail file and want to restore the backup, it is easy to do with Opera Mail. The Opera Mail email client has been through many versions. In versions 2 through 12, it was part of the Opera web browser. 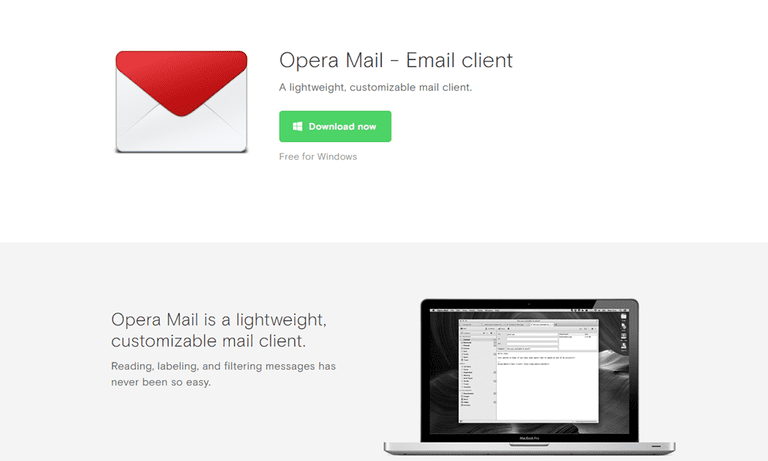 It was released as a separate product, Opera Mail 1.0, in 2013 and is available for OS X and Windows. It uses one database to keep an index of your mail on your hard drive, so you can recover messages and import them into newer versions. You should start by knowing where your Opera Mail directories are located. The program makes this easy to find. Select Help and then About Opera Mail. You can see the path to your Mail directory, which will look much like this: C:\Users\YourName\AppData\Local\Opera Mail\Opera Mail\mailYou can copy and paste that string into a web browser to open and check that directory if you wish. You should keep it handy to use to browse to for your mail in the instructions below. If you created a backup copy of your messages and settings, locate it so you are ready to import it with the instructions below. These instructions are for the stand-alone Opera 1.0, the version offered separately from the browser as of 2013. To import or recover Opera Mail from current or previous versions, as well as other email clients, use these instructions. Select File | Import and Export | Import Mail… from the menu in Opera. Highlight Import from Opera 7/8/9/10. Go to the "mail" folder you copied previously as a backup copy. Highlight "accounts.ini" in that "mail" folder. Click Select Opera 7/8/9/10 mail setup file, accounts.ini. Make sure Import messages is selected. Optionally, select an existing account under Import into:; imported messages will appear in that account. Make sure Import settings is not checked. Make sure <new account> is selected under Import into:. Make sure Import settings is selected.